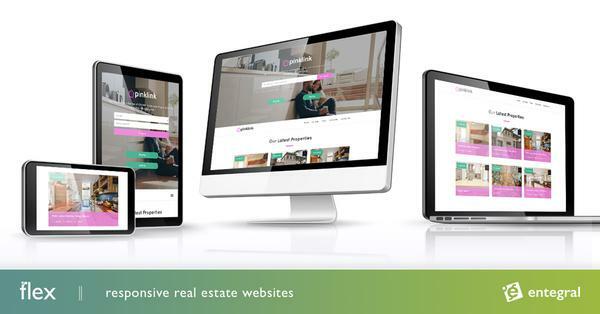 Very little research has been done one real estate internet trends in South Africa. Entegral aims to answer this with monthly reports using statistics drawn from the MyProperty South Africa website. Our first report of 27 pages will form the basis in doing future monthly reports. This report gives insight on how people are looking for property in South Africa on the MyProperty website. Where do they come from, how much time is spent and what areas and prices ranges attract interest.